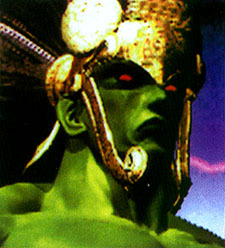 Ogre is known as The God of Fighting by the ancient Aztecs... a weapon of war left on earth by aliens in ancient times. 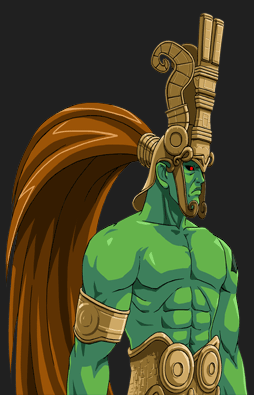 He has the ability to absorb souls (and consume their fighting abilities) to increase his power. It states that many years after Heihachi had reclaimed control of the Mishima Zaibatsu, he formed the Tekken Force, his own military group. 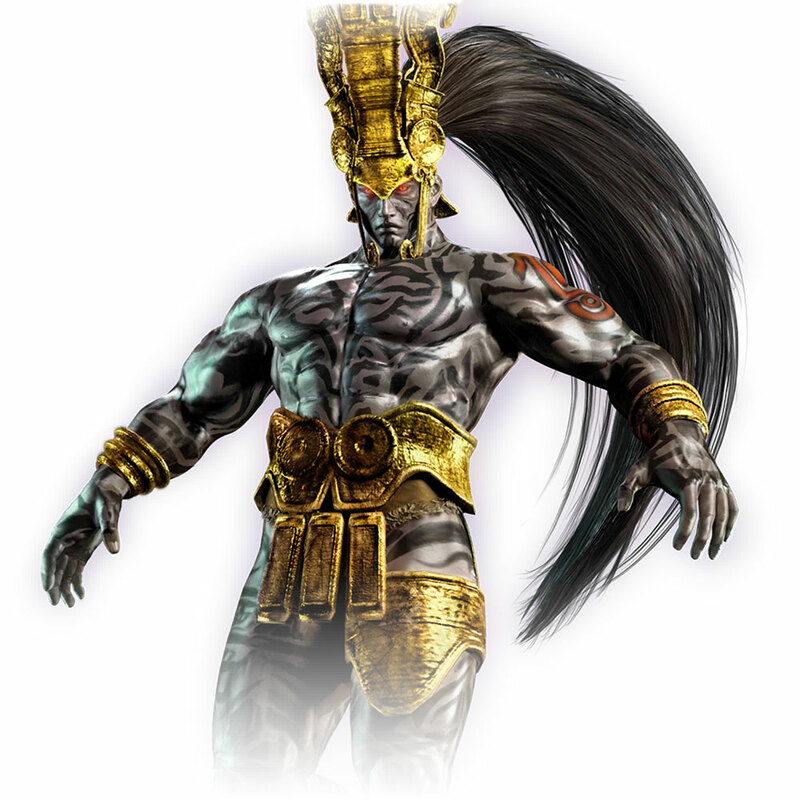 One of the missions of the Tekken Force was to search an ancient temple located somewhere in Mexico. Soon after arriving there, Heihachi learned that his entire force had been obliterated by Ogre. Heihachi, having witnessed the power of Ogre sought to capture it in hopes of creating the ultimate life form. Ogre attacked many world-renowned martial arts masters around the world. 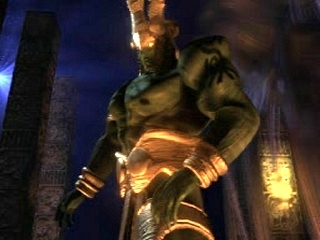 Because many characters from previous Tekken titles were not featured in, it is believed that their disappearance is due to being a victim of Ogre. 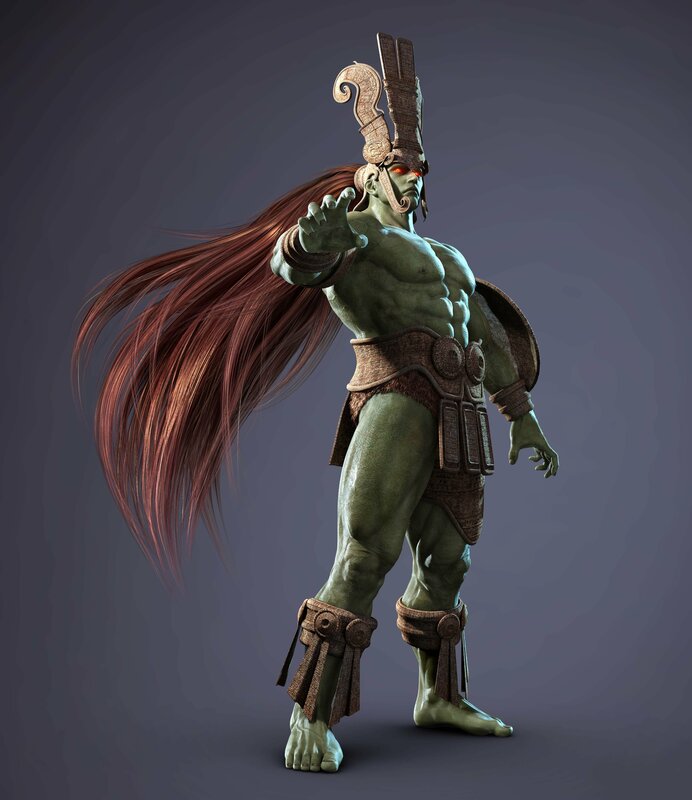 This is supported by the fact that Ogre's fighting style is completely formed by other character's fighting styles, many of which were those who did not appear among the cast of playable characters in Tekken 3, such as Wang Jinrei, Baek Doo San, Bruce Irvin, Lee Chaolan, and Kunimitsu. 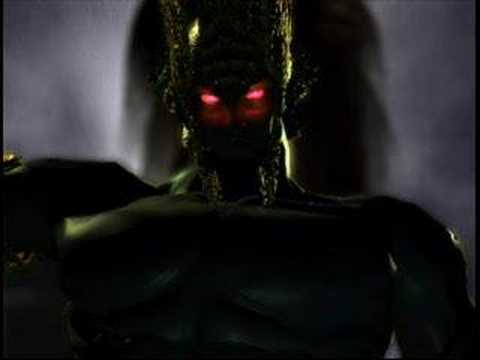 It was later revealed however, that the only Tekken fighters that Ogre attacked/killed were Baek Doo San (whom he didn't succeed in killing), the original King, and Jun Kazama. 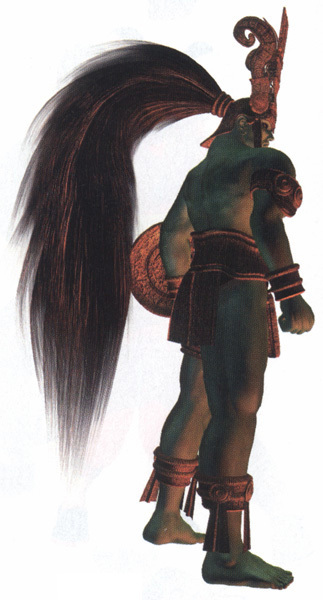 Sometime when Jin was fifteen, his mother warned him of an approaching evil (Ogre) and told him to seek refuge with his grandfather, Heihachi. Jin, wishing to protect his mother tried to defend her from Ogre, but was knocked unconscious. When Jin awoke, he found his home burned to the ground and his mother nowhere to be seen. It is unknown if Ogre actually killed Jun. It is rumored that Jun was taken to the demon world by Devil Kazuya so that Ogre could not find her, but Jin is unaware. Jin fled to his grandfather, Heihachi, as Jun had previously instructed. Heihachi made the decision to train the boy to become a powerful fighter, giving Jin hopes of extracting revenge on Ogre. Heihachi's goal however, was to make Jin powerful enough to lure Ogre to him. Eventually, Heihachi announced the King of Iron Fist Tournament 3 as a way to attract many powerful fighters. 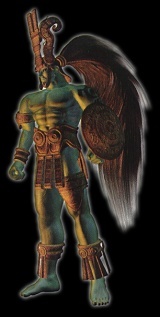 As planned, Ogre appeared at the tournament, but he was defeated by Paul Phoenix (Explained in Paul's Tekken 4 prologue) before Heihachi could capture it. Also, Jin, presumably having discovered Heihachi's sinister intentions for the tournament, defeated Heihachi. 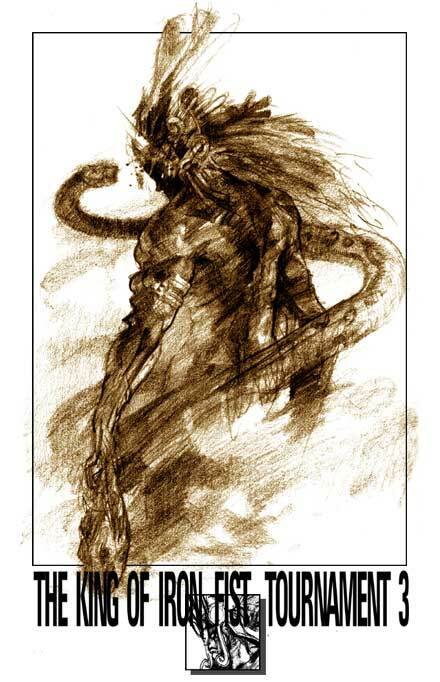 Unknown to them however, Ogre was not killed, and morphed into a monstrous beast (True Ogre) by absorbing the energy of Heihachi. 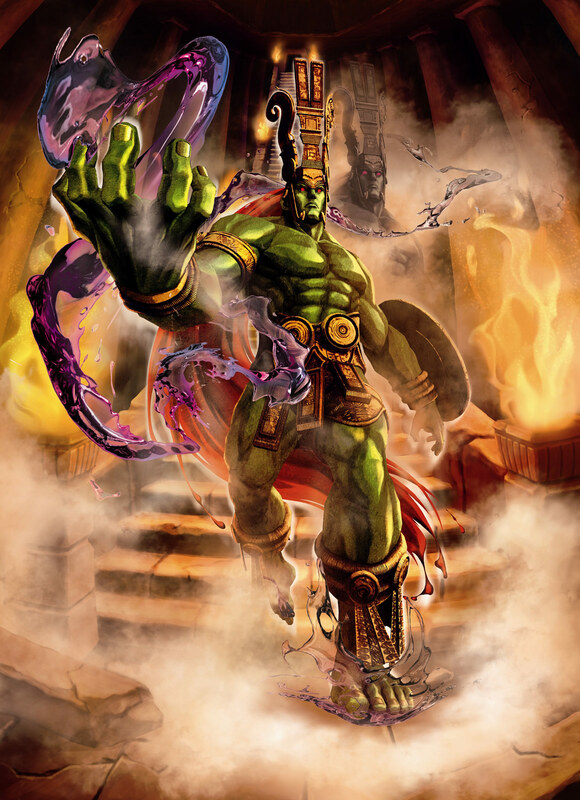 Ogre's second form (known as True Ogre in subsequent games), is capable of using all of its techniques from his previous form as well as the abilities to teleport, fly, and breathe fire. True Ogre was defeated by Jin, and a white orb of light was emitted from its body as it dissolved. 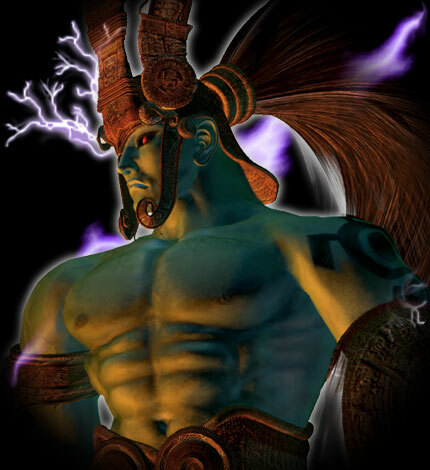 Although Ogre was not present in the game, he appears briefly in Heihachi's prologue. This explains that, Heihachi devised a new plan to make himself the ultimate warrior by using the genes of Ogre that were collected after the fight with Jin. 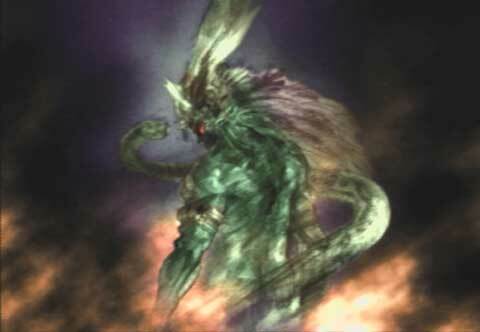 But Ogre's genome could only be integrated with the "Devil Gene", which Heihachi did not possess. He knew that Jin and the resurrected Kazuya did, so he announced The King of Iron Fist Tournament 4 to lure both of them out. 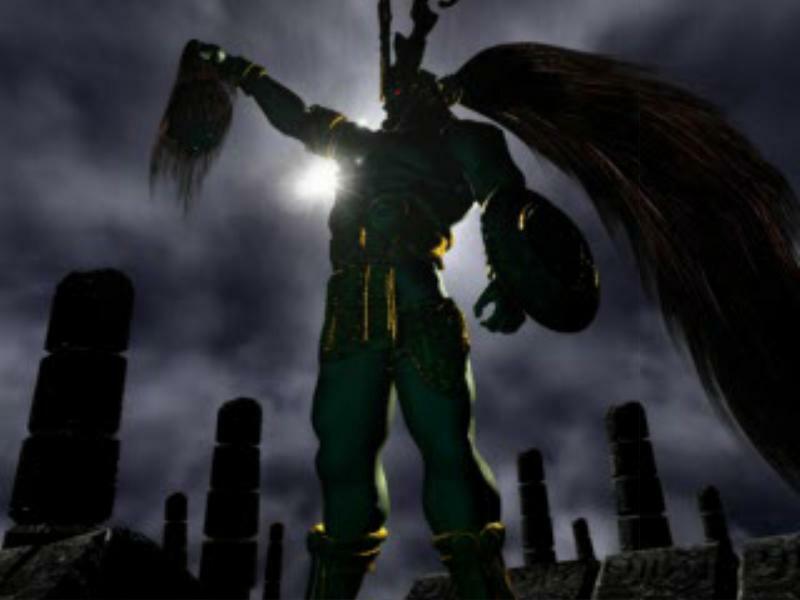 Ogre was a badass boss in Tekken 3 and had a pretty cool fighting style, although many of his moves were borrowed from other characters' movesets. Visually, he's a naturally intriguing, original design. He doesn't exactly fit in with the "more realistic" fighters of Tekken, but that's what makes him stand out as a boss I suppose. After TTT1, Ogre was absent for about 13 years I think (real life years). 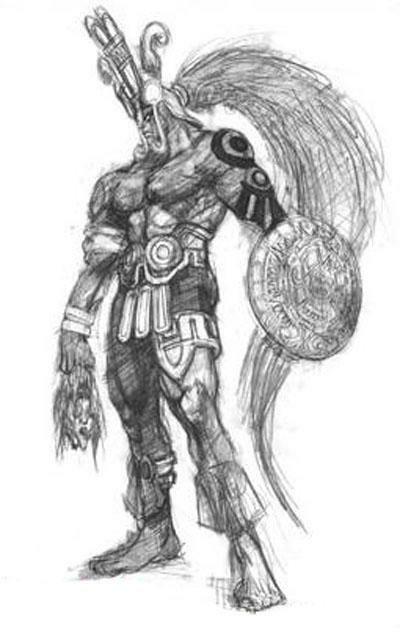 Finally in 2012, Capcom reintroduced Ogre to the genre in SFXT, giving their "unique" interpretation of the design. 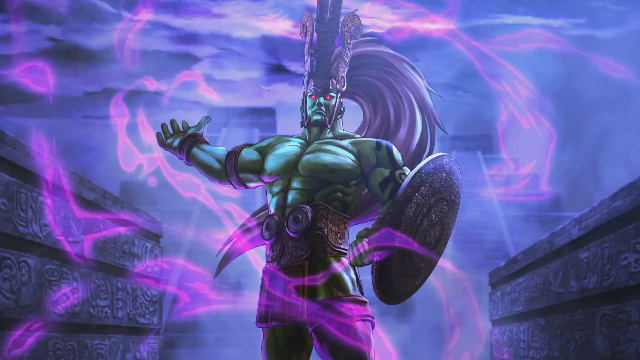 As a boss of SFXT, Ogre was a fitting choice... but I'm not much a fan of Ogre's SFXT incarnation/moveset, even though he did turn out better than some other Tekken characters did in SFXT. 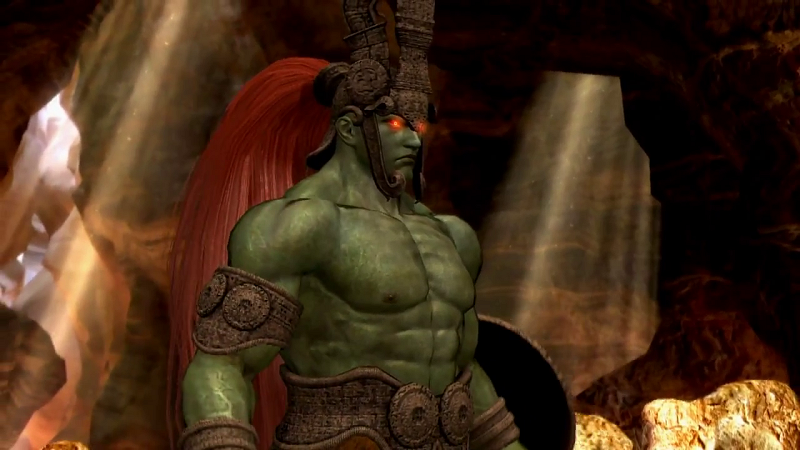 Thankfully, Ogre made his true return in Tekken Tag 2 as a console exclusive character. Namco did a great job with hi updated moveset and really breathed new life into the character visually. Ogre still shares many moves from other fighters in TTT2, but that's actually part of his design in terms of story (and a distinguishable part of his original design, mind you)! Ogre also brought back some "old school" animations in TTT2, which is actually a fan service for veteran players.